The first and second posts helped you narrow down what you want to study, what about literature? 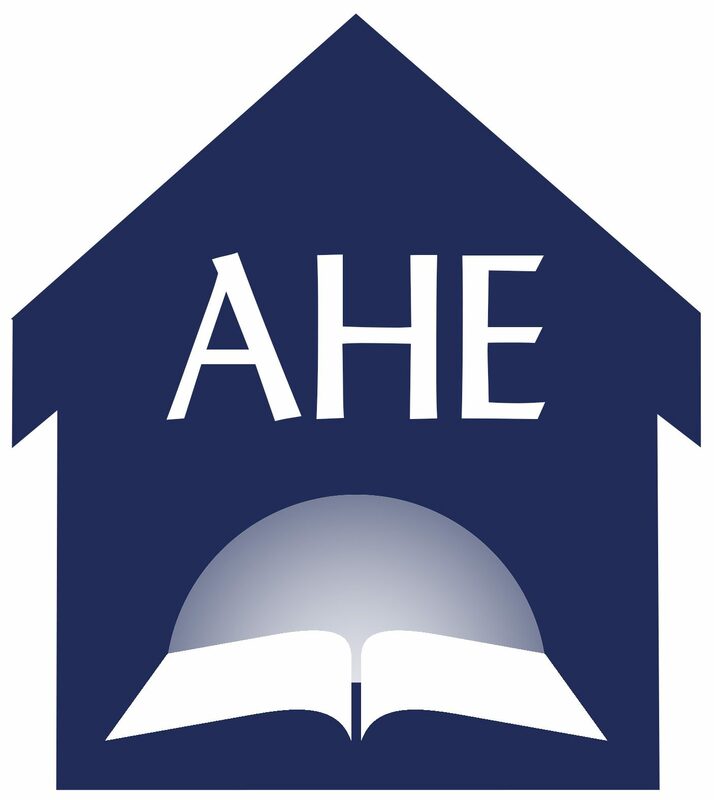 Tip #3- What about Literature Resources? Some families choose to use historical fiction as a supplemental history resource. Some choose to only use historical fiction that is based on a real event. There are lots of websites and online book lists that have historical fiction categorized by time period for easy reference. A children’s librarian worth her salt will be able to direct you to historical fiction available at your local library. *Biographies/Autobiographies – The main people of the time period you are studying are likely the subject of books about their lives. Excellent historical resources. *Letters/Poems/Diaries/Newspapers – The events of a time period were commented on and shared by many people. Explorers kept journals, letters were written to soldiers fighting in wars about the news back home. You can find plenty of first-hand commentary and opinion from these sources. *Legal Documents/Deeds/Public Records – Why not look at a digital copy of the Magna Carta? Examine the US Constitution or look at the maps drawn by explorers and kings? *Fine Art/Photos/Videos/Audio – Try a search for multimedia resources for the topic you are interested in. There is likely a painting or photo of the subject. Was a documentary done on your topic that you can watch or listen to? TO DO: * Take some time to meet with your local children’s librarian and discuss the fiction or non-fiction resources available. * Take an hour to research & bookmark. helpful websites that would support your study. Don’t forget national park websites, the Library of Congress and major international museums – they can be a treasure trove of lesson plans and information. For example, we will read the biographies of three US presidents, memorize the Preamble to the Constitution, and watch the Burns’ documentary, The Civil War. 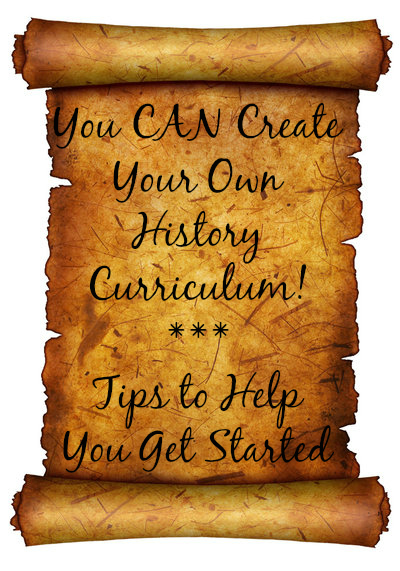 Previous postCreate Your Own History Curriculum – What to Study?